DC Comics and BOOM! Studios teased a new merger that was an eye-brow raiser for us surely. 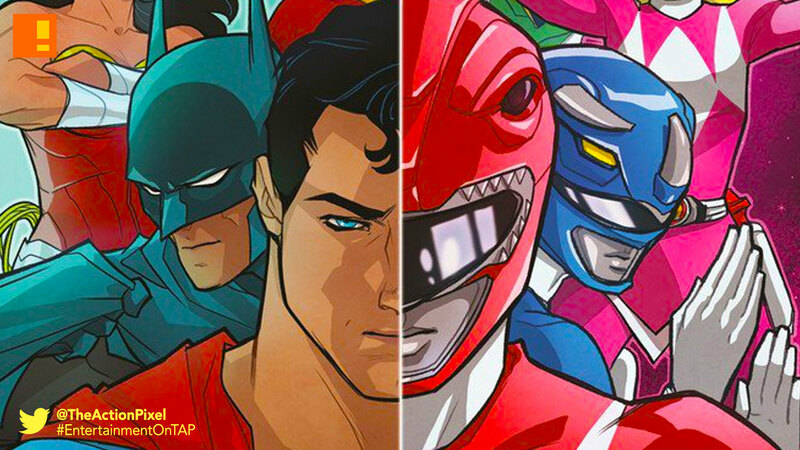 Well, whatever our thoughts, the Justice League / Power Rangers crossover is set kick off next month. 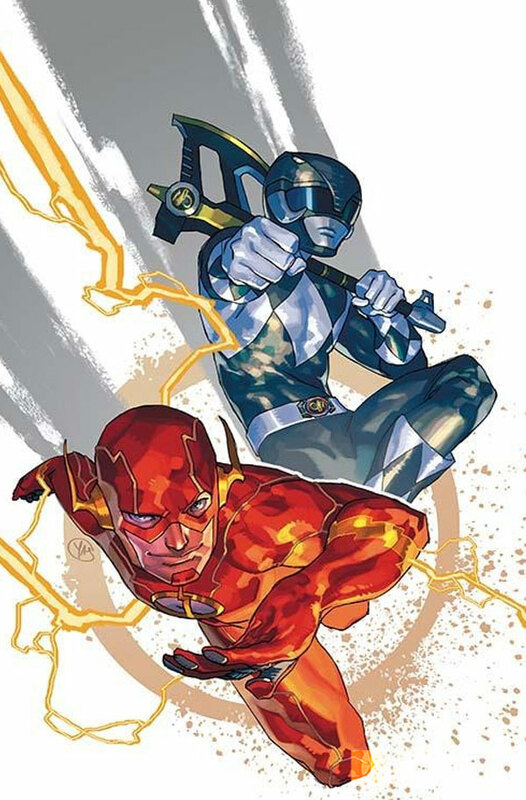 Now the duo have released cover variants for the coming mini-series that has vet JL members paired up with their Power Ranger equivalent. 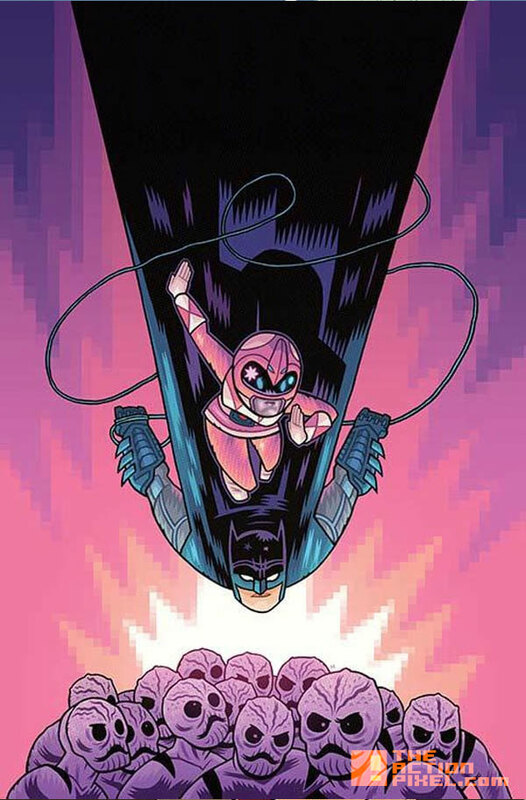 The six-issue miniseries employs the pen of writer Tom Taylor and artist Stephen Byrne. Something terrible happens in Angel Grove when the Power Rangers’ Command Center is breached and the teleporters are damaged. 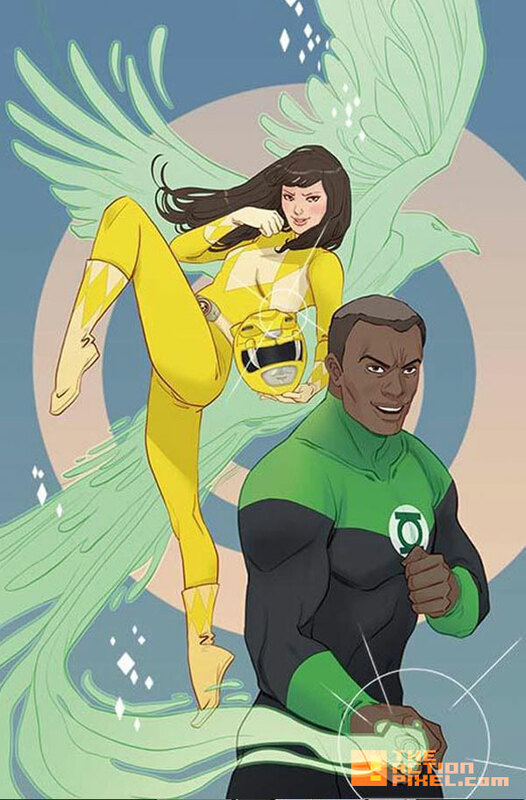 Zack the Black Ranger is flung into an alternate universe full of citizens possessing outrageous powers and wearing strange costumes, the DC Universe. 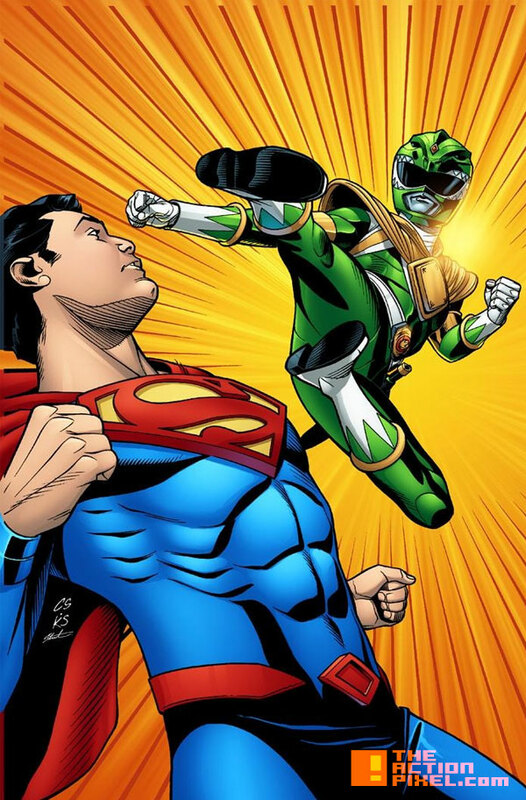 Jason the Red Ranger, Trini the Yellow Ranger, Kimberly the Pink Ranger, Billy the Blue Ranger and Tommy the Green Ranger must get to Zack in time to save him from Batman?! 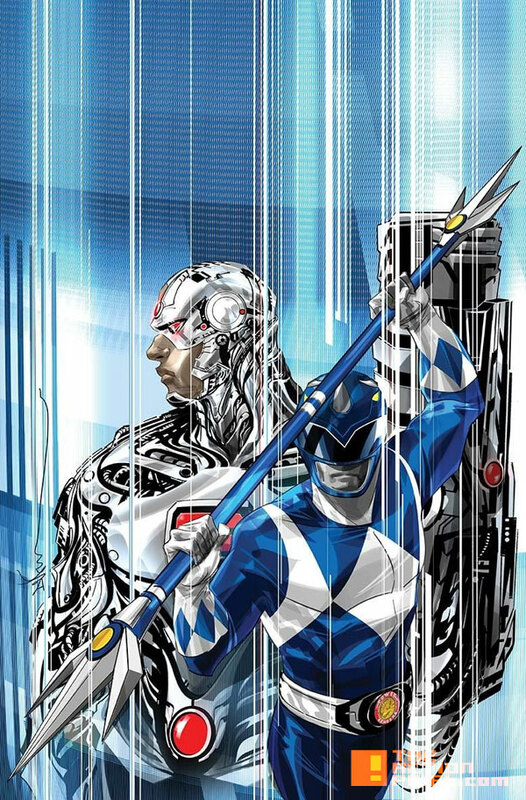 Lost in another dimension, the Power Rangers must face a team unlike any they’ve ever encountered. 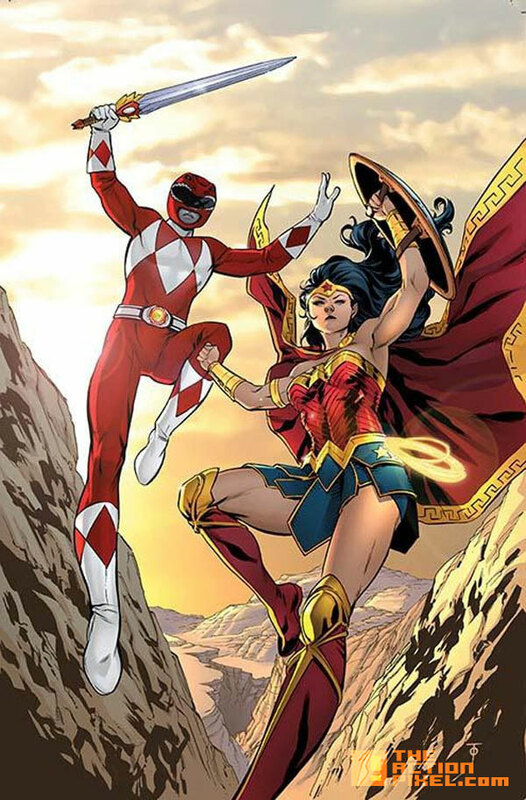 In a world teeming with god-like heroes and villains as monstrous as Lord Zedd, it will take more than superpowers to survive. 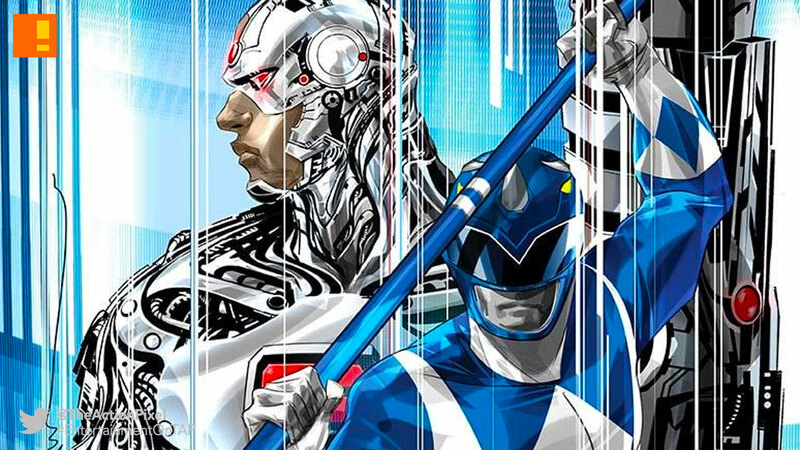 Can the Power Rangers work with the Justice League to find a way back home?